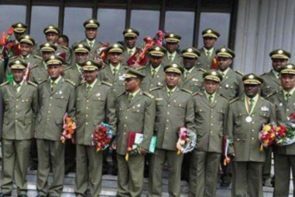 The president of the Somali regional state of Ethiopia, expressed his wish for independence in the presence of Major General Abraham Woldemariam, head of the Ethiopian army stationed in Harar, General Mehari Zewdu and Major General Ibrahim Jalil who Is a member of the Ethiopian Ministry of Defense. “We do not want to stay with the Amharas if the Tigers leave the Ethiopian federation and our land rich in natural resources will not be a wealth for the Amhara region and source of poverty for the Somalis of Ethiopia” added Abdi Mahamoud said Abdi Iley, President of the region Somalia . In this consultation meeting on the independence and wish the Somali region of Ethiopia tabby, almost all the wise men of Somali clans of Ethiopia were present and were able to witness the progress of the draft declaration Independence of the Tigray region. 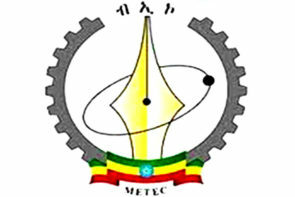 The president of the region Somali of Ethiopia that rolls under the orders of Mekele was also mentioned in his speech that he had the military strength to defend against the Oromo region and prefers independence from the return of power to Addis Ababa in the hands of an elite of the Amhara region. Relatives of Somali state leadership in Ethiopia have repeatedly, in anonymity, informed the Somali media about an independence project in the Tigray region. 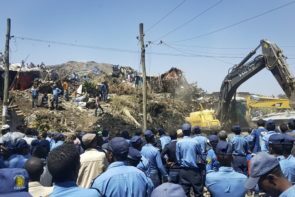 These Jigjiga officials had added that the Tigre elites were pushing Abdi Iley, president of the Somali region, to follow them in their project of independence because with such a strong ally, the Tigre region has the chance to see his project And will not have to suffer too much pressure. 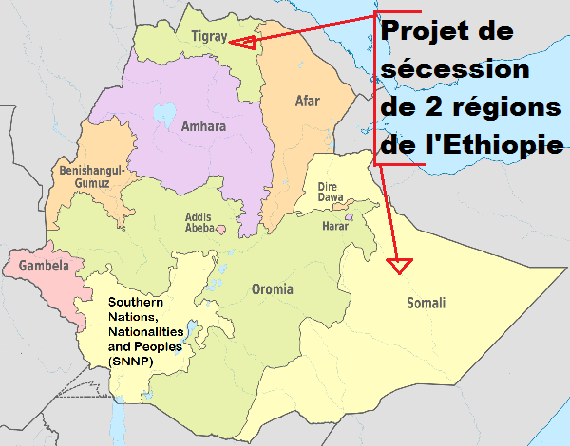 Articles 39 (3), 42 and 47 of the 1994 Ethiopian Constitution clearly stipulate that the right to secession is part of the right to self-determination of nations irrespective of their number, political or historical status. The only limitation of this right is that all regional or local bodies must fulfill their functions and exercise their rights within the framework of democratic principles, the rule of law and in conformity with the mandatory rules and spirit of The Ethiopian Constitution. 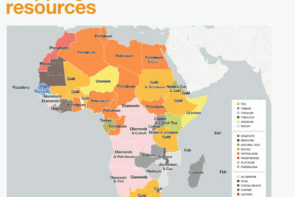 ← Mapping Africa's natural resources - An overview of the continent's main natural resources.